In our previous blog: Running a Successful Business Event, we talked about some tips on how to give a good presentation. 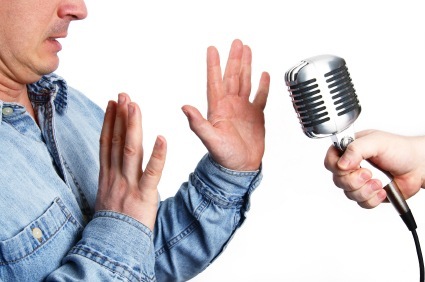 Now, we’d like to talk about being able to deliver a great testimonial to engage your audience. It seems like a rule of thumb for success in all businesses – we share stories because we want to influence people. Once people are inspired, they will make a commitment to your business, right? 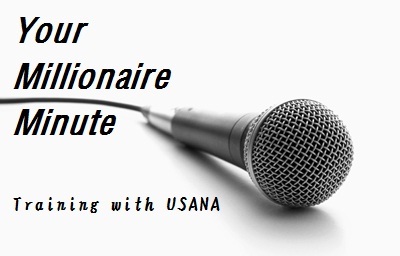 The good news is USANA Australia is running regular Testimonial Trainings called Your Millionaire Minute to help Associates learn to deliver a powerful and effective one minute USANA testimonial. The first training was held on 17th of May and we had a great number of people turn up. People wrote their scripts on the spot, practised their testimonials and got coached on ways to improve. Heaps of wonderful USANA stories were told and tips were shared. Well, will have to stop here, as we would like you to come to the training and find out the rest tips yourself. To find out more, call Glenda Rope at the USANA head office in Sydney on 02 9842 4500.